Word for Word | Listen Free on Castbox. Australian English has many fascinating stories, interesting etymologies, and wonderfully weird slang. The language is constantly evolving as the world around us changes; new words are created, meanings change, and other things get left behind. 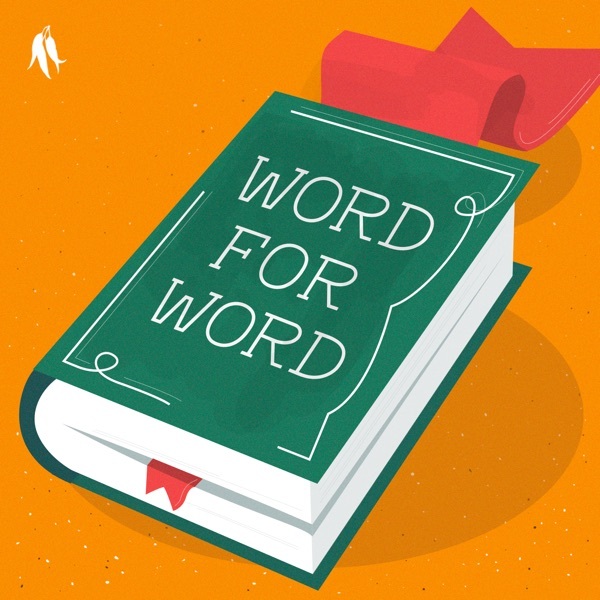 In Word for Word, we explore the surprising histories behind everyday words and phrases, go behind the scenes with the dictionary editors, and meet some of Australia's most interesting word-lovers, from Scrabble champions to hip-hop artists.